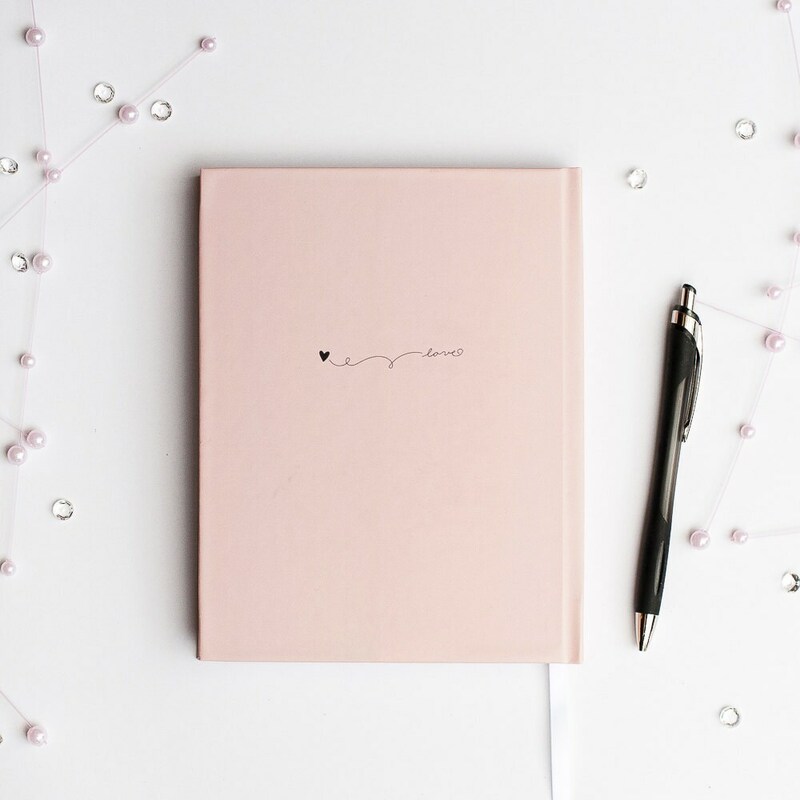 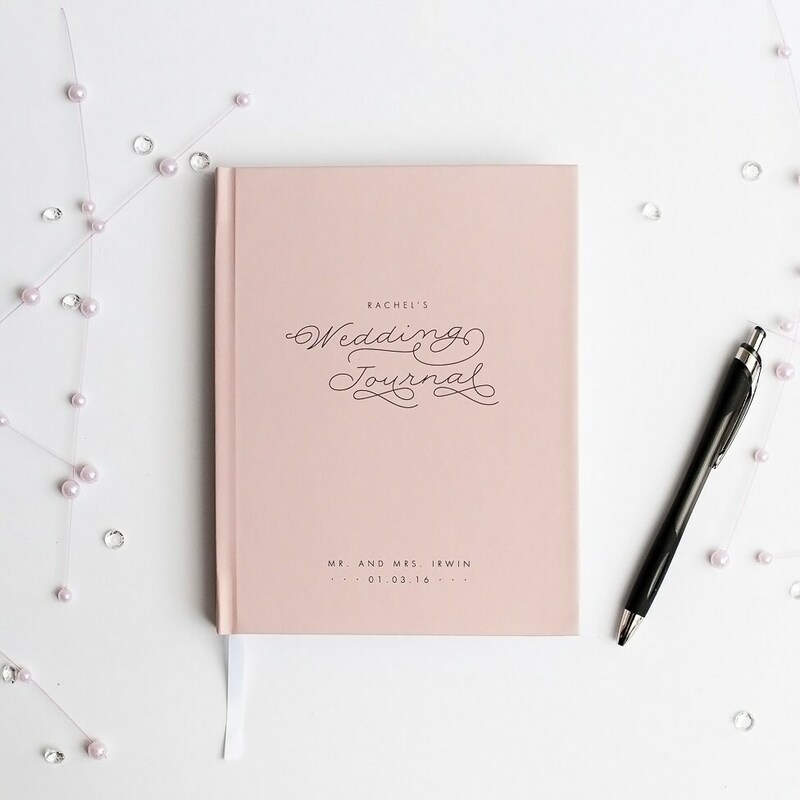 A beautiful blush pink wedding journal ready to hold mementos and plans for your wedding day, this hardcover casebound book is made to order with your name and wedding details. 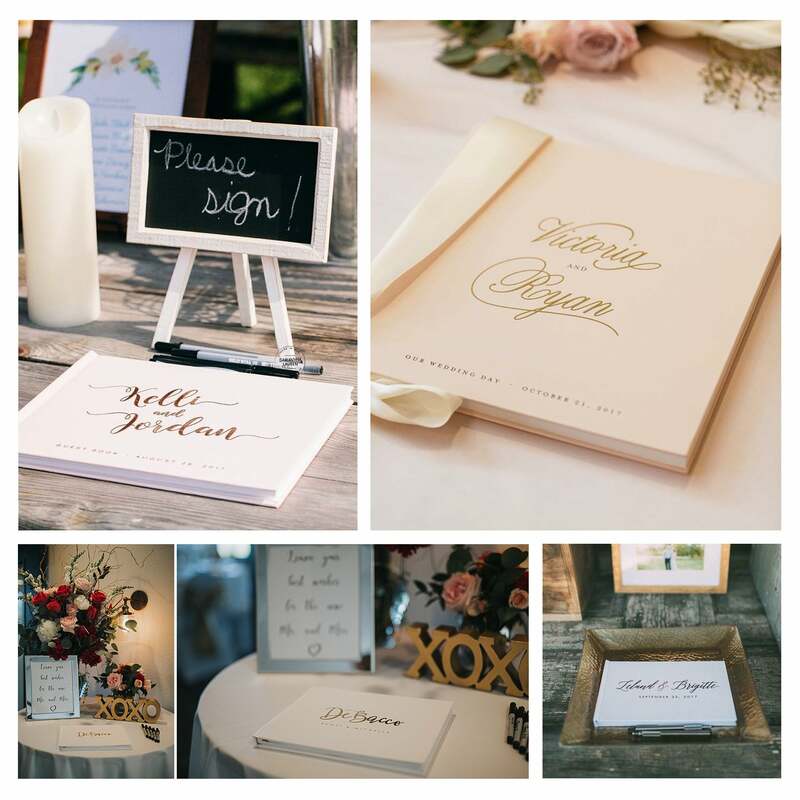 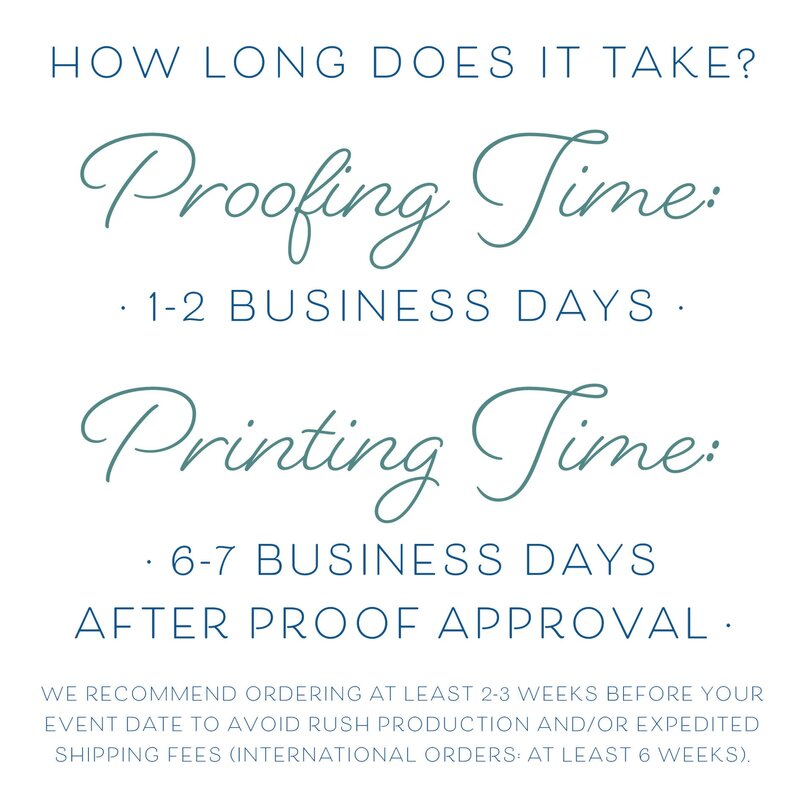 Each cover can be personalized with the bride's name, the new Mr. & Mrs. (or Mrs. & Mrs., or Mr. & Mr.) and wedding date, all surrounding a beautiful calligraphy styled title. 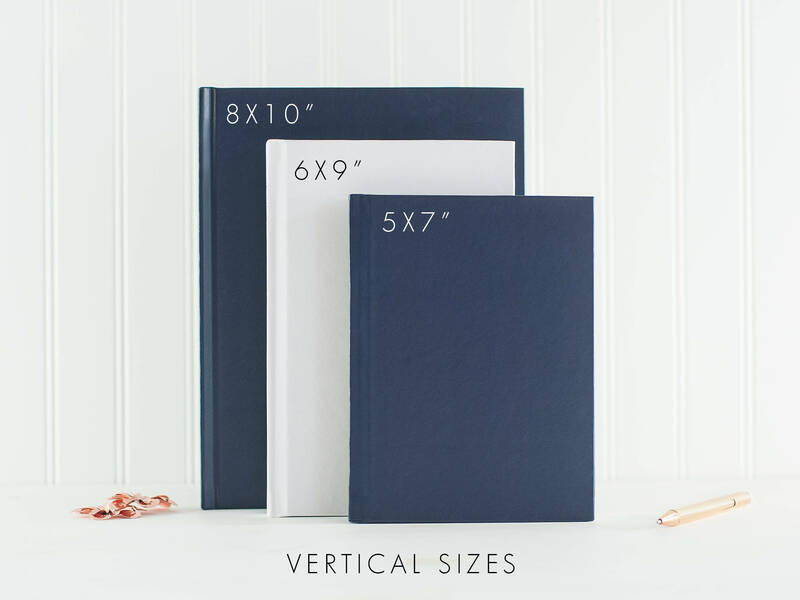 A sweet heart motif adorns the back cover and your names and date are also on the spine. 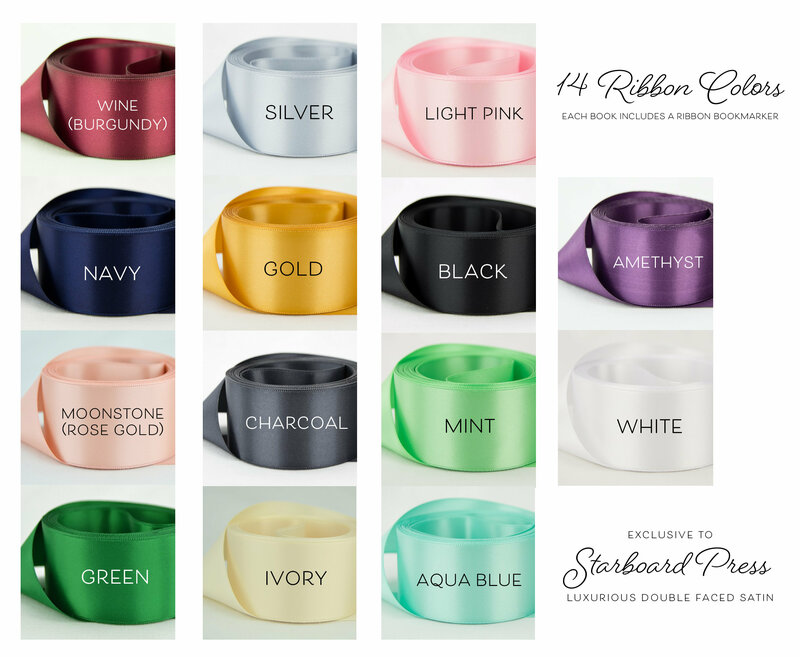 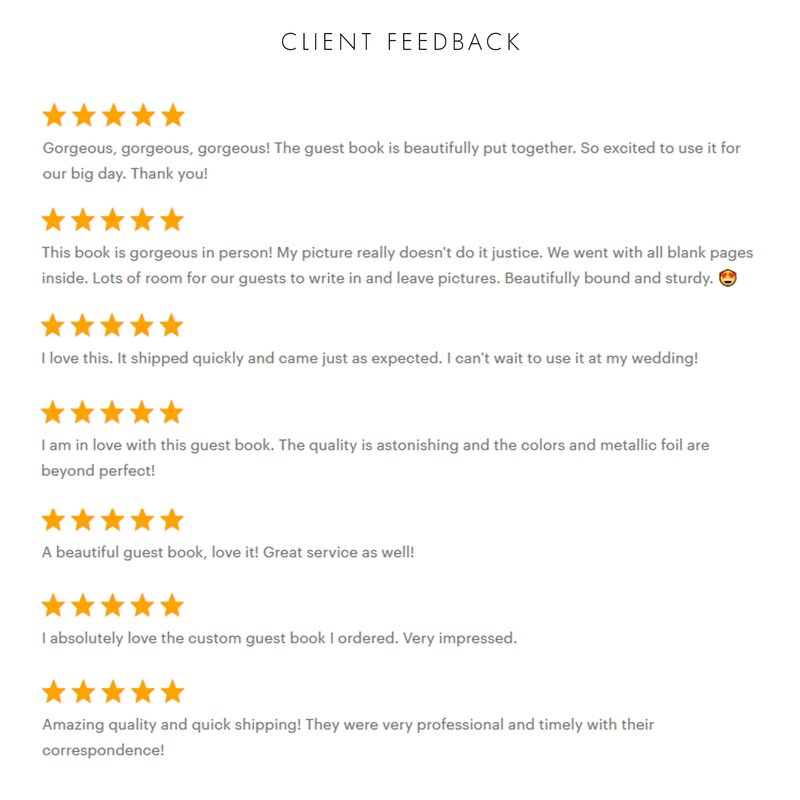 Makes a wonderful gift for brides and newly engaged couples. 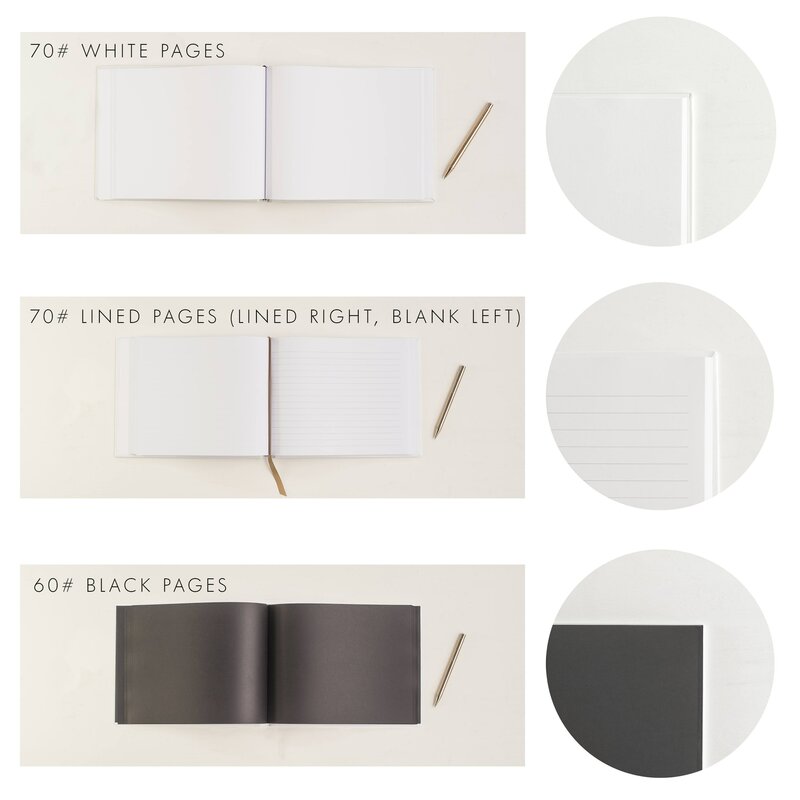 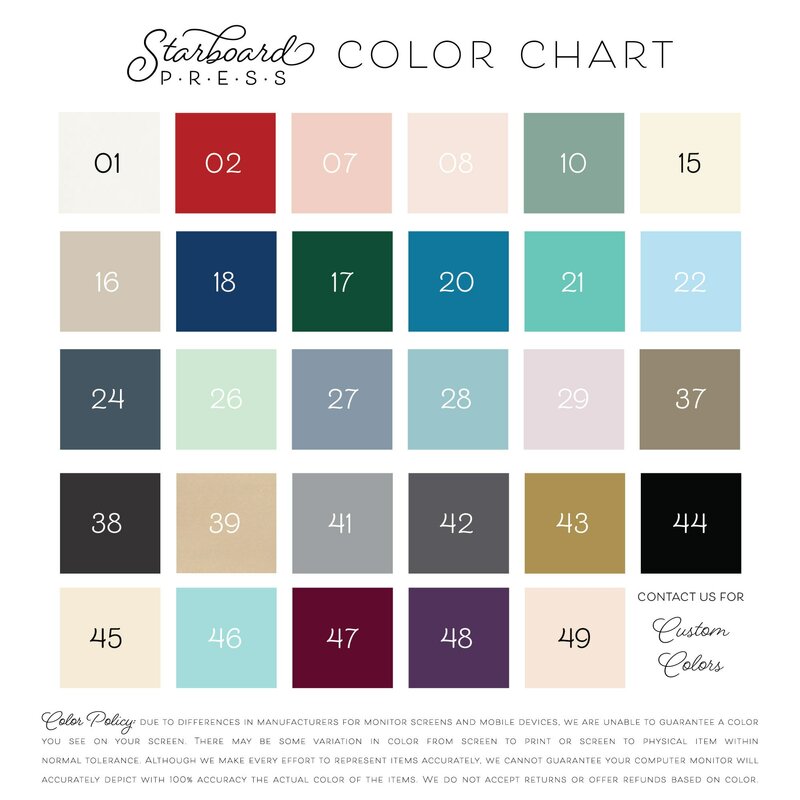 There are three journal sizes to choose from, and black pages, lined pages, or blank white pages are available.